Today, two humanitarian organizations – ADRA Ukraine and the Norwegian Refugee Council (NRC) – have joined forces to help the people of Luhansk Oblast. 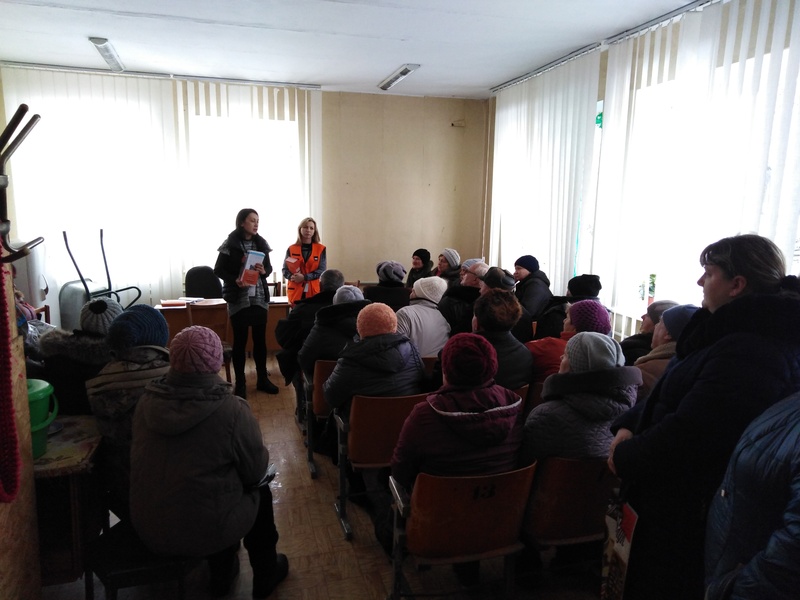 At the request of our NRC colleagues, our social bus brought out residents of the villages of Lobachevo, Lopaskino and Kryakivka for free legal advice to the village of Trehizbenka. Qualified legal support, with our assistance, was received by 37 people living in hard-to-get settlements. 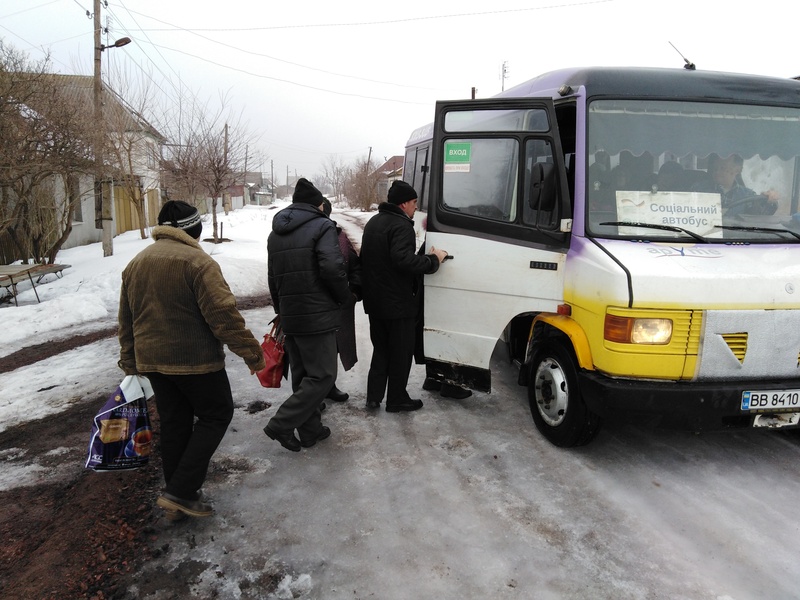 Free buses that provide ADRA Ukraine have lended assistance to 2,000 residents in more than 30 “isolated” settlements since May last year and to date. The activity is supported by the Ministry of Foreign Affairs of Germany under the project “Repair and relief services for people attached by the crisis in Eastern Europe”.